UAN number is introduced by EPFO to provide a lifetime valid identity number to each member. It remains same in spite of changing companies or jobs. 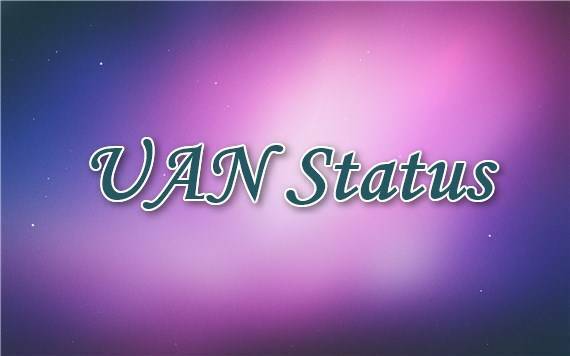 A lots of online facilities are linked to the activation of UAN status at the EPFO official website. If you are an EPFO member, but still ignoring your UAN, do go through the benefits of UAN. If you do not know your UAN, do obtain it from your employer and activate it online. You can click the option of ‘Activate UAN Based Registration’ at the EPFO member portal. Complete the whole procedure and activate your universal account number. Employees can login using their UAN number and password whenever they need. This post will make you aware of significance of the universal account number. The universal account number has various benefits for employees. Especially it simplifies the PF withdrawal procedure for employees. If you have UAN you don’t need to transfer your PF account from one company to another whenever you change the job. Transferring PF account is a tedious procedure and due to UAN, employees can get rid of it. The account can now be transferred just by submitting your universal account number to your new company. As soon as your new company verifies your details using your UAN status online, the funds will get transferred to the new account. Now the employees are not dependent on their employer for the PF withdrawal. UAN has drastically reduced or almost eliminated the role of employer in withdrawal process. If your UAN is activated and linked with aadhar and bank account, you can withdraw your PF money without your employer’s signature. 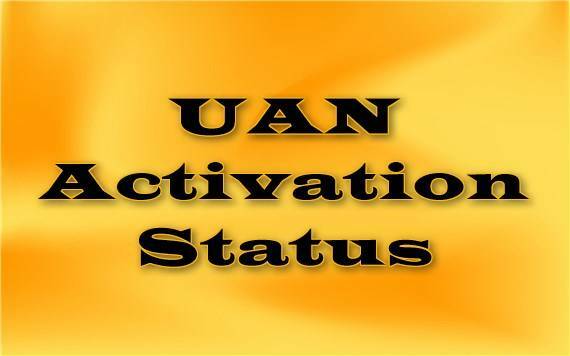 If you have activated your UAN, you can receive SMS alerts every month. You will know your PF balance every month through SMS. Every time your PF account is debited and credited, you will know it. Read more download EPF passbook online to check all your transactions in your PF account. Such facilities are available only if the employee has UAN. Since now it is easy to transfer PF money from one account to another, employees will prefer transferring to withdrawing. This will ultimately benefit in long term by enhancing the amount and Open national pension scheme account. Now the employee will choose any one from EPF or national pension scheme.